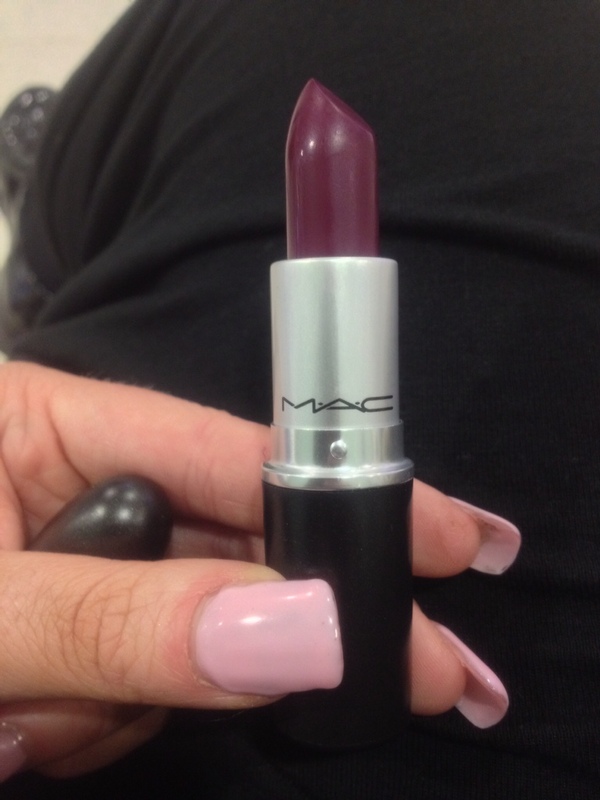 The other day I picked up a MAC lipstick that I've had my eye on for agess. It's called 'Rebel' and it's an absolutely stunning purple-y plum, gorgeous for this time of the year. What do you think? What's your favourite MAC lipstick? This entry was posted on Monday, October 21st, 2013 at 4:01 PM	and tagged with bbloggers, beauty blogger, beauty bloggers, beauty blogging, Berry lip, bright lipstick, colour, cosmetics, Irish beauty, Irish beauty bloggers, Irish bloggers, lipstick, lipsticks, mac, mac cosmetics, Make up, Matte lipstick, purple and posted in Brand, Lipstick, MAC, Products. You can follow any responses to this entry through the RSS 2.0 feed. 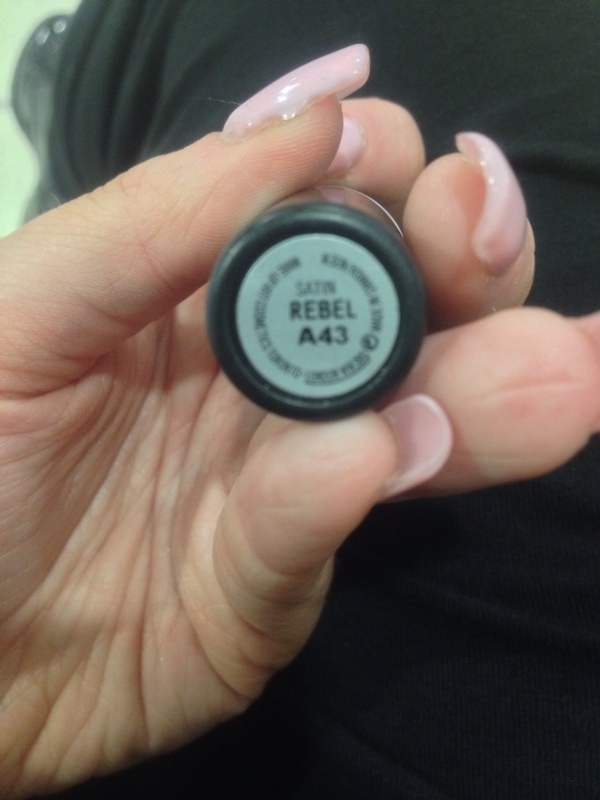 Rebel is probably my fave MAC lipstick! #2 would have to be Russian Red. Rebel is definitely one of my favorite MAC lipsticks. I love the formula, color payoff and lasting power. Great post! Wow, gorgeous shade! Need this in my lippie arsenal! 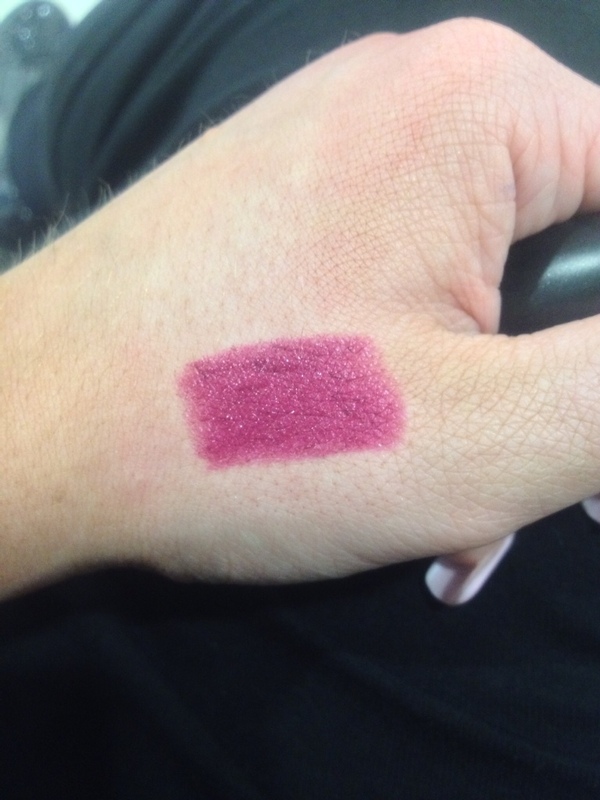 That colour looks so amazing swatched and in the tube!